Dr Reddy’s Labs set to acquire IP rights of Fondaparinux . Alchemia Ltd, an Australian drug firm, on Friday said it entered into an agreement for sale of exclusive intellectual property rights of fondaparinux sodium to city-based Dr Reddy\'s Laboratories (DRL) for $17.5 million (nearly Rs 115 crore). Hyderabad: Alchemia Ltd, an Australian drug firm, on Friday said it entered into an agreement for sale of exclusive intellectual property rights of fondaparinux sodium to city-based Dr Reddy's Laboratories (DRL) for $17.5 million (nearly Rs 115 crore). Fondaparinux is a generic version of the anticoagulant drug Arixtra which is indicated for the treatment of deep vein thrombosis (DVT) and pulmonary embolism (PE). It is also indicated for prevention of DVT after major surgery, such as knee and hip replacement worldwide. Under the agreement, Alchemia will receive $17.5 million in cash from Dr Reddy's upon the closing of the transaction, the company said in a release. In 2007, Alchemia granted Dr Reddy's non-exclusive rights to manufacture fondaparinux sodium in API (Active Pharmaceutical Ingredient) form, and exclusive rights to market fondaparinux in the North America. In exchange for these rights, Alchemia is entitled to receive 50 per cent of the net profit generated from sales of fondaparinux in North America. 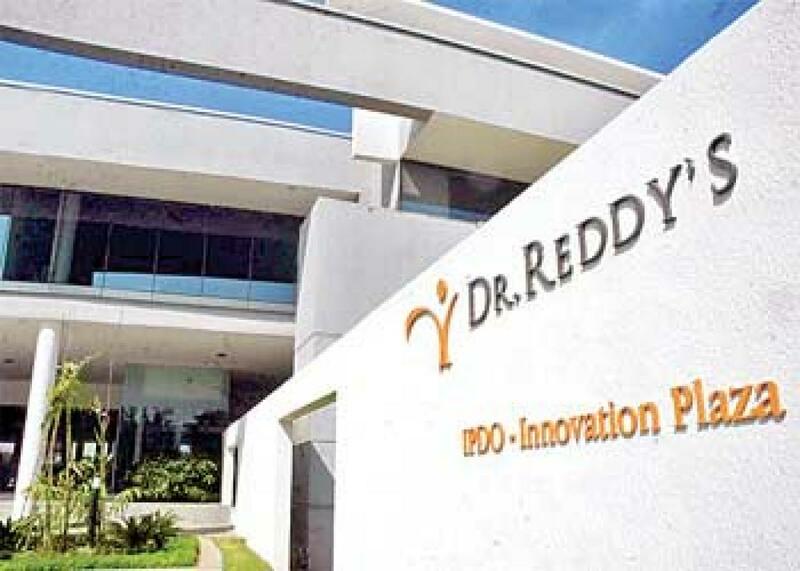 Dr Reddy's is responsible for finishing of the product, all regulatory filings and market launch. "Should the transaction be approved by shareholders and the transaction subsequently closed, the company will not be entitled to receive any further profit share revenues from fondaparinux sales. "The sale is conditional on shareholder approval, as the sale constitutes a disposal of the company's main undertaking as per the ASX Listing Rules," Alchemia said.